NON UK addresses, please CLICK HERE to find the distributor in your country. the Professional brochure here: Professional brochure. Explore the interactive catalogue online Interactive Online Catalogue. 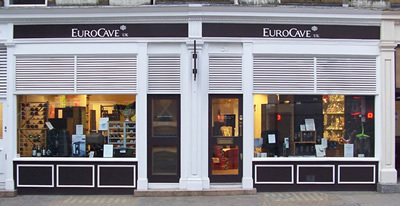 To request a printed EuroCave brochure, please complete and submit the form below. Please note that fields marked * are compulsory.